Featured Deceased Vancouver Island Freemason For March 2018 – Alexander Edmund Batson Davie (1846-1889) – Temple Lodge, No.33, Duncan, B.C. Each month we feature a deceased Vancouver Island Freemason as a way of highlighting Masonic history. 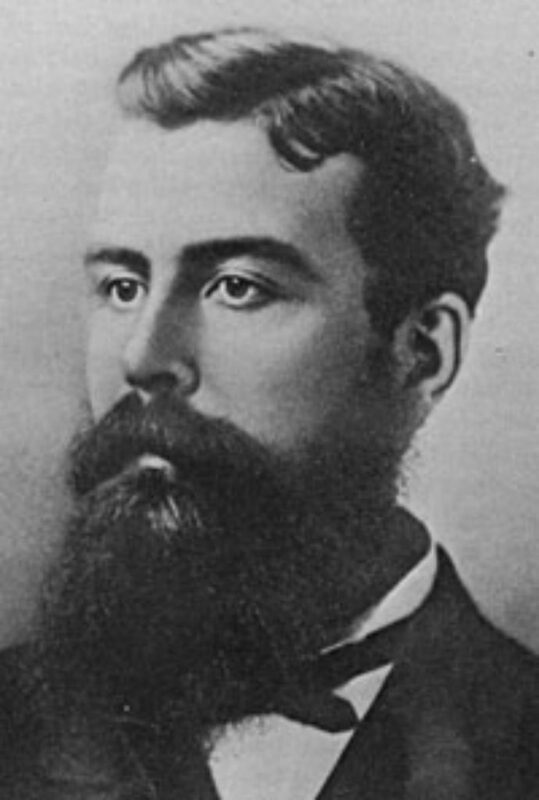 For March 2018 our featured deceased Vancouver Island Freemason is Alexander Edmund Batson Davie (1846-1889), a former Premier of British Columbia. 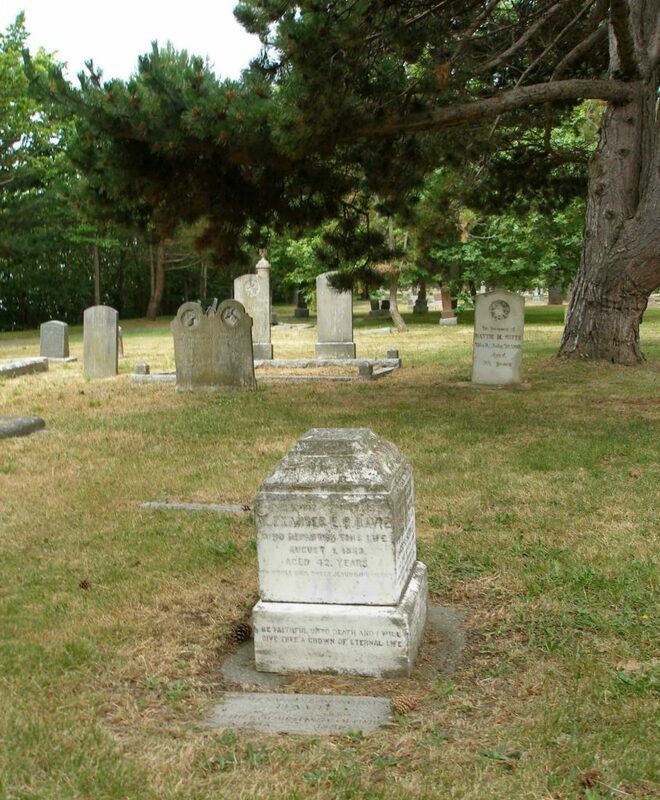 Alexander Edmund Batson Davie is buried in Ross Bay Cemetery, Victoria, B.C. The Alexander Edmund Batson Davie (1846-1889) grave, Ross Bay Cemetery. The grave has been damaged over the years. A feature, possibly a cross, which once stood on top of the base has since disappeared.